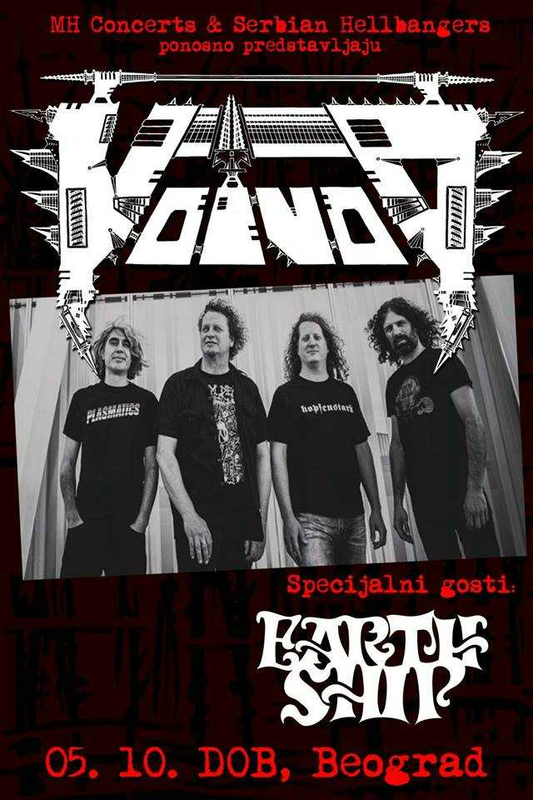 Exclusive interview with Away of Voivod! Voivod is one of the most influental, but also one of the most underrated metal bands. We were lucky enough to have an interview with their drummer, Away. In this 33 minute long interview, Away discusses the new album, Piggy, Voivod chapters, Lemmy, his artbook and more!